Fernando Alonso believes Formula 1 will be back to normality for him in 2018 when Renault powers McLaren rather than Honda. The end of Honda’s unsuccessful partnership with McLaren was finally announced ahead of the Singapore Grand Prix, with the team switching to Renaults in a three-year deal. Alonso has not yet confirmed that he will be remaining with McLaren, but it is understood that a new contract is just a formality. 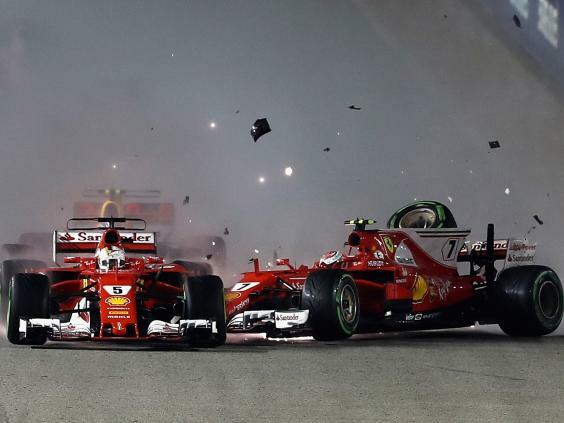 When asked why he was still waiting to sort out the deal, Alonso revealed that there were already too many announcements in Singapore and he had preferred to focus entirely on a race that represented one of the few chances remaining to score good points. Published in Fernando Alonso by index. Fernando Alonso has shown quite a great deal of courage in the forthcoming 2017 season even as he has a rookie for a teammate. The Spaniard seems unperturbed as he believes the new season holds a lot in stock. This is a peculiar situation seeing as it has been a decade that he was in line for the McLaren. At the time, the Spaniard was the reigning back to back champion and he had a very clear shot at the McLaren when he was paired with a rookie; Lewis Hamilton. 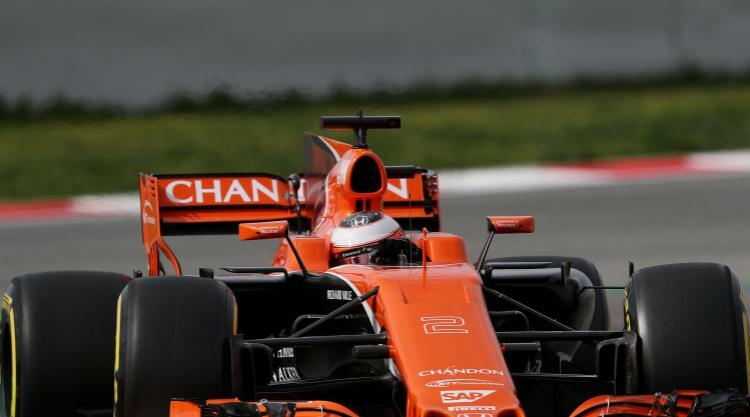 In an interesting twist of events, it seems history is setting up to repeat itself at the woking team as McLaren powered by Honda has paired the 35-year old Fernando Alonso with a highly rated Stoffel Vandoorne who is a rookie for the new season. 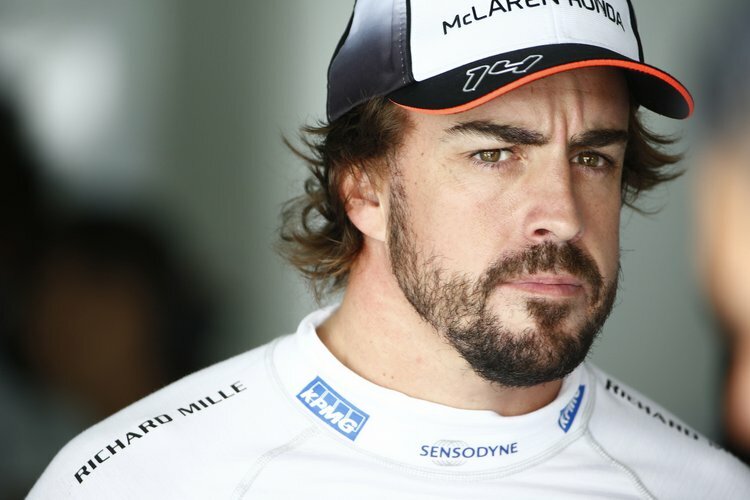 However, even with the pairing, Alonso has said that he is not worried.